Size of this preview: 683 × 600 pixels. Other resolutions: 273 × 240 pixels | 720 × 632 pixels. 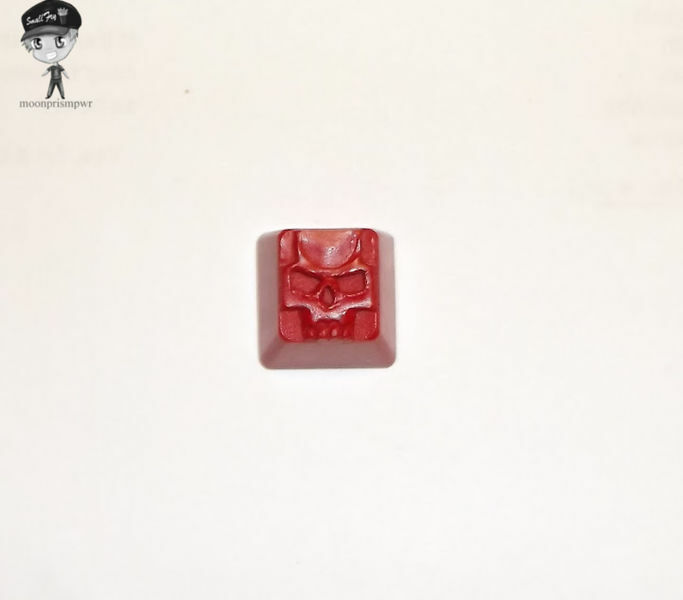 A Cherry MX F2 red skull from SmallFry. 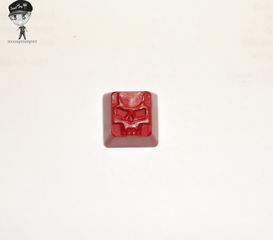 current 19:42, 17 February 2013 720 × 632 (68 KB) CPTBadAss (talk | contribs) A Cherry MX F2 red skull from SmallFry. This page was last edited on 17 February 2013, at 19:42.